RX64M 32-bit microcontrollers are now available on port. RX64M: PORT and RENESAS offer complete support for all market-leading "industrial Ethernet protocols" like PROFINET, EtherNetIP including the fieldbus CANopen. Helpful engineering tools are also available. This new model oft he RX family engages the powerfully evolved RXv2 core, which is backward compatible with the RX core employed in current RX products. It allows the realization of high-speed, low consumption systems through it’s RXv2 core. It enables 1.6 times the performance and a 40% reduction in power consumption compared to actual RX products, and even higher code efficiency. The RX64M Group has a 552KB work RAM and a large-capacity memory of up to 4 MB. It’s applicable for industrial equipment, network devices, and other applications requiring advanced real-time performance and large-capacity memory. Built-in functions include the well-received event link controller from the RX200 and abundant functions from the RX63N, as well as SD card and audio interfaces, which are highly demanded by the market. IEEE 1588 industrial Ethernet functions have been combined. The RXv2 CPU can handle four types of data: integer, floating-point, bit, and string. The Renesas microcontroller and microprocessor portfolio offers the most scalable MCU / MPU platforms available and is now available on ports portfolio. 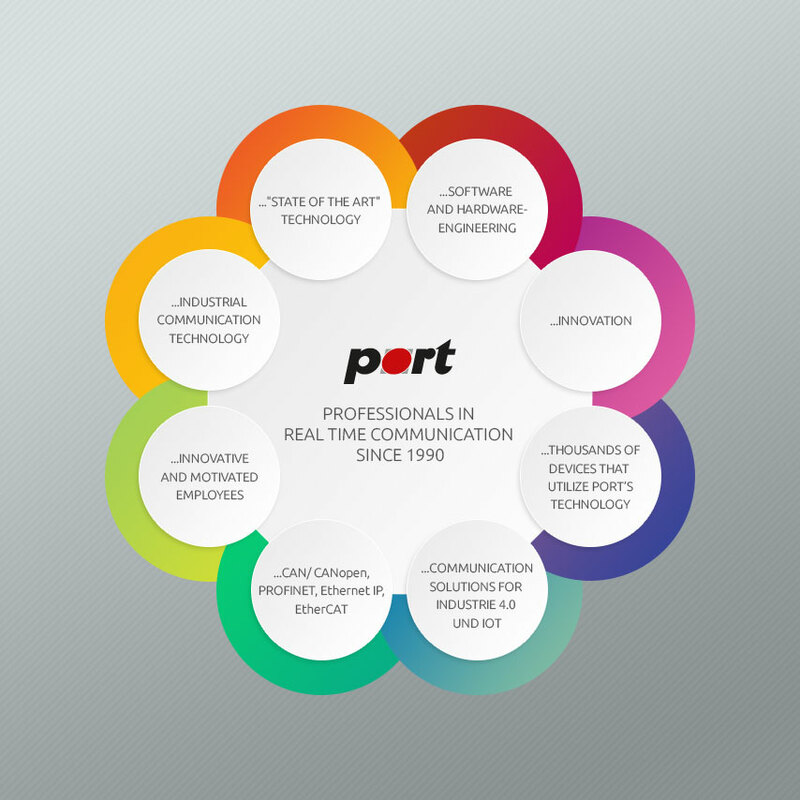 With port's technology your applications are prepared for the upcoming challenges of the future "Industry 4.0". The Renesas Starter Kit+ for RX64M is designed as a user-friendly introductory and evaluation tool for the RX64M microcontroller. Here you can order it.